On September 18, 2001, as the rest of the world reeled from the September 11, 2001, terrorist attacks in New York, the president of Eritrea decided journalists were no longer needed in his country. Isaias Afwerki, Eritrea’s dictator at the time and who still remains in power, announced that all independent media organizations were to stop their work and walk away. Private press? Nulled. Broadcasting stations? Shuttered. Journalists and government critics? Jailed. On that fateful day, a full-blown political crisis broke loose, with defections and resignations of various top government officials. General elections planned for December of that year were postponed with little to no explanation. Since then, the only news that is allowed in or out of the country is made by the government. Eritrea is a land without journalists. The state of press freedom in Eritrea is deplorable—the nation currently ranks last (180th) in the Reporters Without Borders’ World Press Freedom Index. It’s maintained this position for eight out of the last nine years. Of the many journalists that fled the country after Afwerki’s new policy, few have spoken out on their experience. Since 2012, journalists are required to attend military drills and guard government offices. They’ve become toys to propagandize the government. Today, there are no independent media outlets in Eritrea, the number of newspapers, broadcasters and internet news agencies can be counted on two hands; all of these are state-run. There exists only one newspaper, one radio station, and people aren’t able to leave the country from ages 9-51. 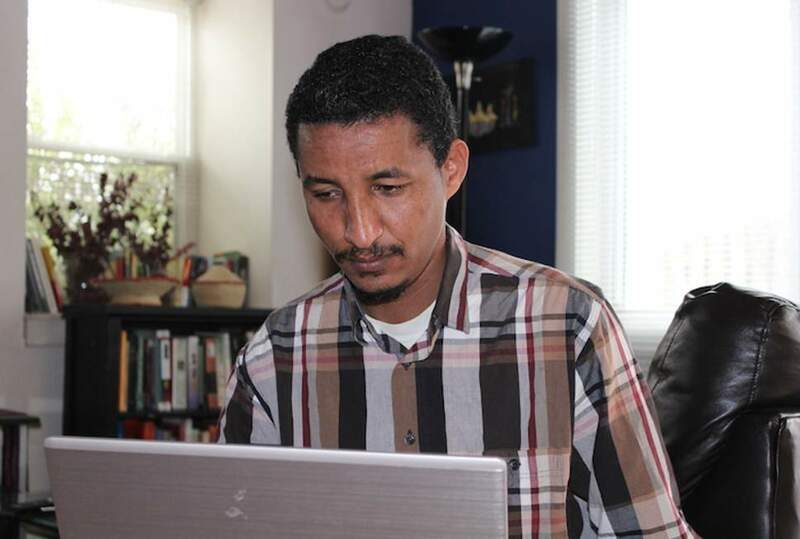 Abraha had requested to leave the country to study in the US, but he was repeatedly denied. Only through personal connections could he get approval to study in South Africa in 2012; from there he moved to the US and remains there presently. Around 10 percent of the population followed suit and fled abroad as refugees and asylum seekers. Others, like Fathi Osman, left the country with hopes of infiltrating the system. 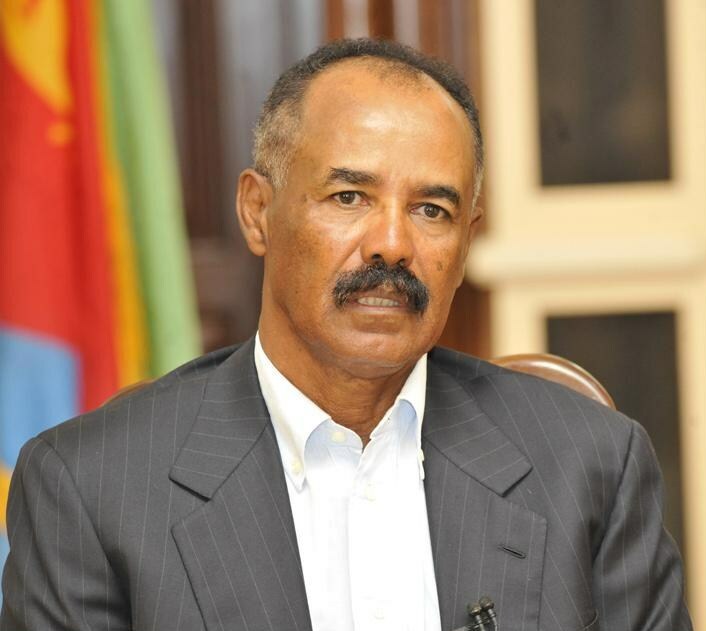 Osman was previously an Eritrean diplomat. He fled the country when ethics started shifting and currently works for Radio Erena, an Eritrean media outlet based in Paris, France. 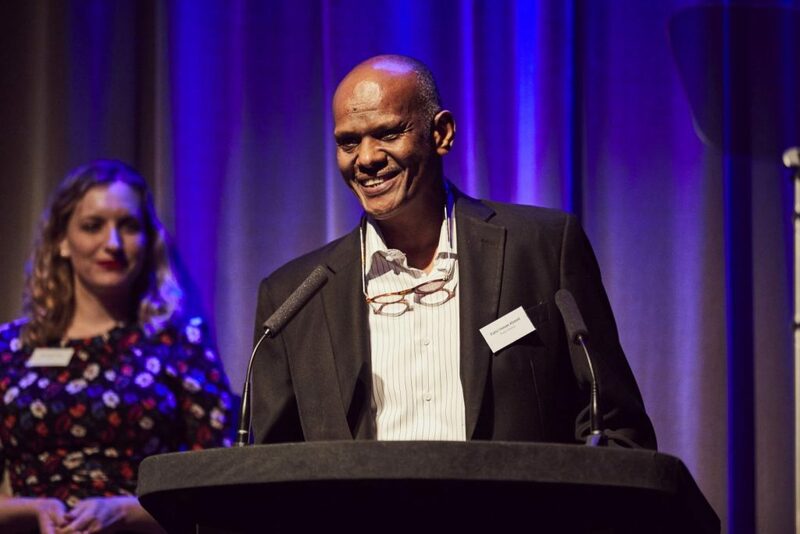 Osman and colleagues in Radio Erena work towards one goal: end the information block in Eritrea. Since its founding in 2009, Radio Erena broadcasts to Eritreans in the middle of the day, allowing viewers to return home for lunch, close the blinds, and listen in seclusion to news and information from outside of their picket fence. The members of Radio Erena have various hidden sources within Eritrea and strictly protect their anonymity to ensure their safety. Thus, the broadcast is seen by the government as a public enemy. In 2009, the United Nations Security Council placed an arms embargo on Eritrea for allegedly supporting an al-Qaeda-affiliated insurgent group based in Somalia. Aside from this, the UN and NGOs have made no repercussions for Afwerki’s complete dissolution of Eritrea’s civil society. Currently, Afwerki is attempting to move past the sanctions and play nice. 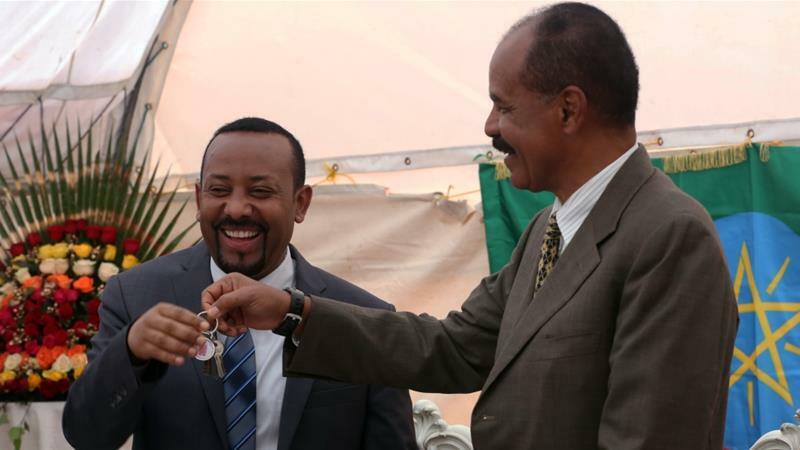 On July 9, Ethiopia and Eritrea declared an end to their state of war and agreed to open embassies, develop ports and resume flights between the two countries. The two countries had been hostile for decades over a land dispute, cutting all ties. Regardless, the UN stopped short of pledging that it could review sanctions because of concerns raised by the United States, China, Britain, France and Ivory Coast. The United Nations Security Council must review and renew the arms embargo from 2009, alongside other sanctions on Eritrea. If they choose to lift sanctions, they can call to do so before November. In order for a reviewed, new resolution to pass, the security council needs nine votes and no vetoes by the United States, China, Russia, Britain or France. The bigger question all this discussion implies is: can current-day actions of governments cover up past sins? Yes, the Eritrean-Ethiopian War needed to end, but does this end permit the continuance of Afwerki’s censored authoritarianism? If UN sanctions were removed, Eritrea could globalize, playing more of an international role than ever before. This involvement makes Afwerki’s style of top-down control a lot more difficult to implement. 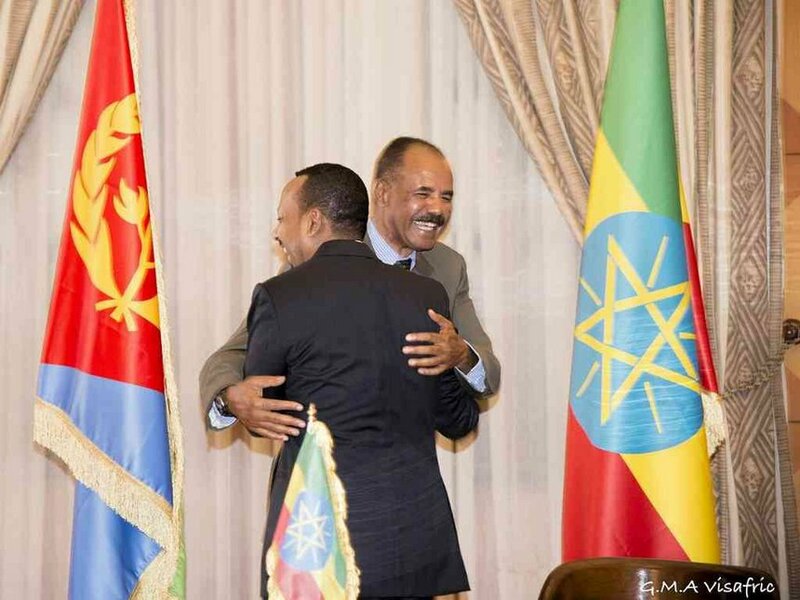 Could this new friendship and opening of borders flood in movement for change in Eritrea?